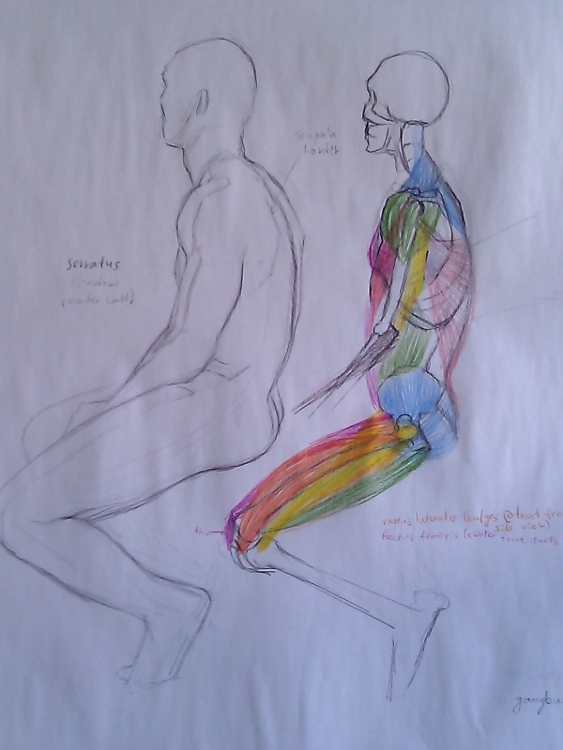 Working on anatomy mornings and afternoons for the past 3 weeks at my Atelier. 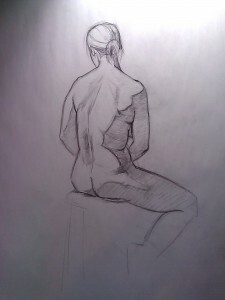 Let me show you some of what I’ve done. 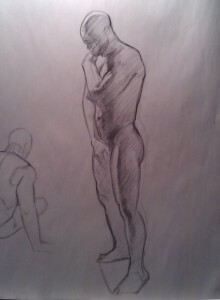 I am working on this one with an anatomy book open beside me, putting on one muscle after another, taking note of their function and appearance in key areas. 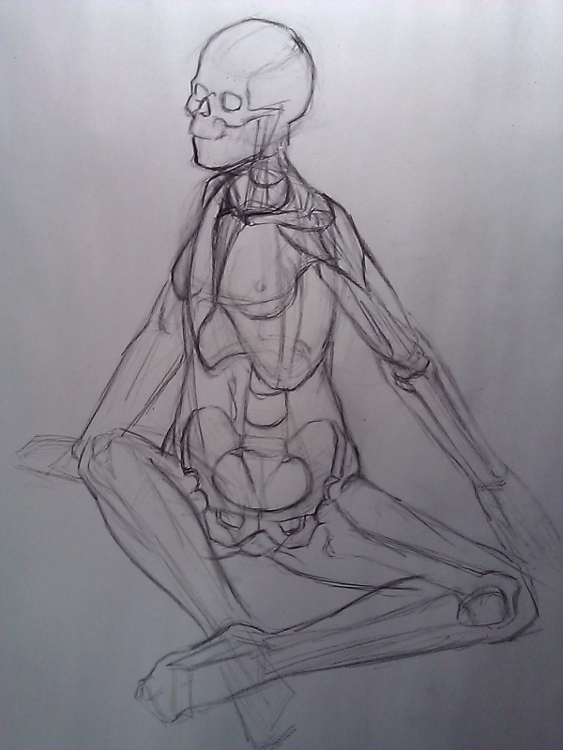 I find anatomy fascinating. 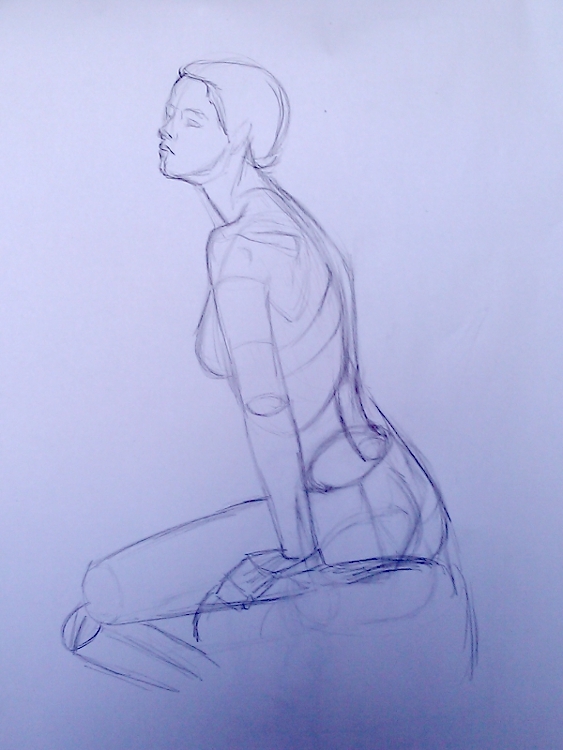 I have such reverence to the human figure and how our bodies work. 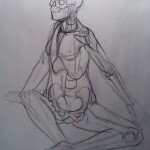 3 more weeks of anatomy – the next ones will cover areas of anatomy I know less about. I expect it to be a difficult and interesting learning experience. P.S. I decided to start spelling my name this way sometimes instead of “Ifat” to help explain its pronunciation.